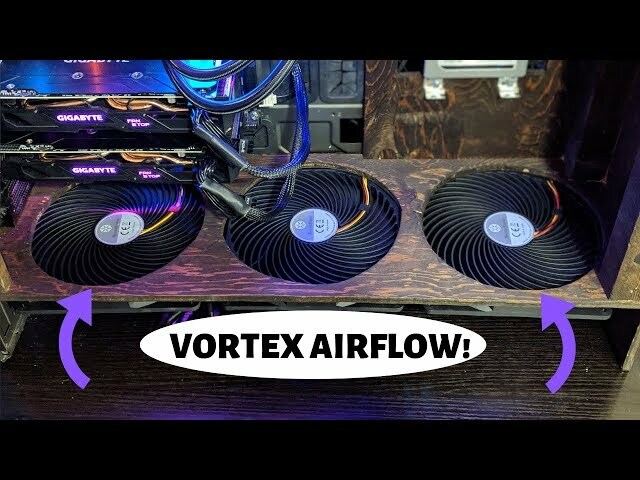 The vortex design on the SquA RGB fans not only adds great airflow, but silent performance. Enermax has a great design with awesome RGB Lighting. This weird fan design looks like it can't possibly work. 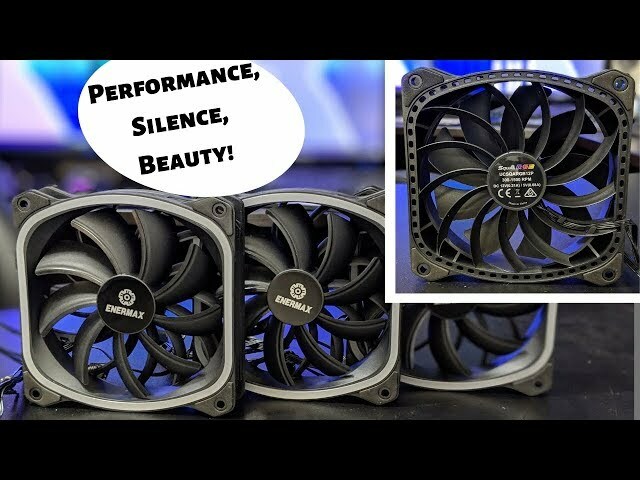 Deepcool surprised us big time with the MF120 design, but noise levels are the only thing holding these from perfection. Closed Loop Liquid Coolers have come a long way. No more is this apparent than with the Enermax LIQFusion 360. 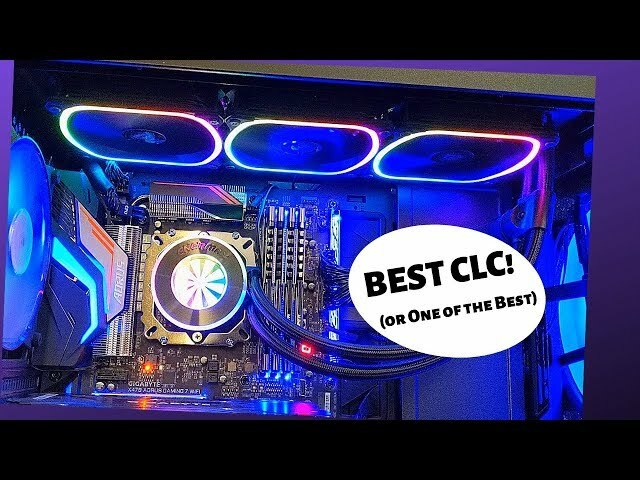 It not only has gorgeous RGB lighting, but performance is possibly the best out there. The mounting system is the only thing holding CPU cooler back. What's cooler than cool? Ice cold water cooling! Not that I used ice, but the Swiftech Boreas custom kit does a great job with handling CPU heat. Check out the links below for more info and don't forget to stop by https://www.hwhound.com/ for more news and reviews! 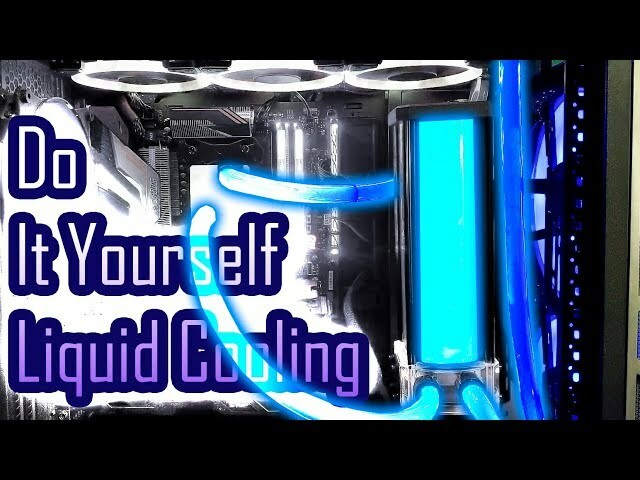 Is dyeing coolant in your watercooling loop hard? I don't think so. Still, I go over the process so you can see how it's done, as well as seeing the lighting on the Boreas DIY custom kit. Check out the links below for more info and don't forget to stop by https://www.hwhound.com/ for more news and reviews! 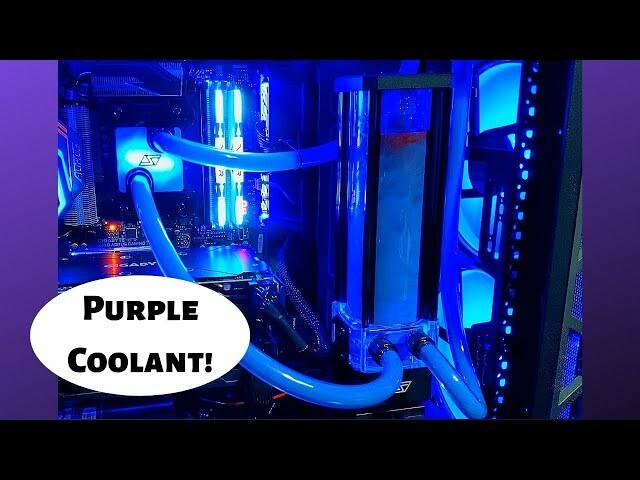 Does a custom water cooling loop seem complicated? It's not that bad actually. 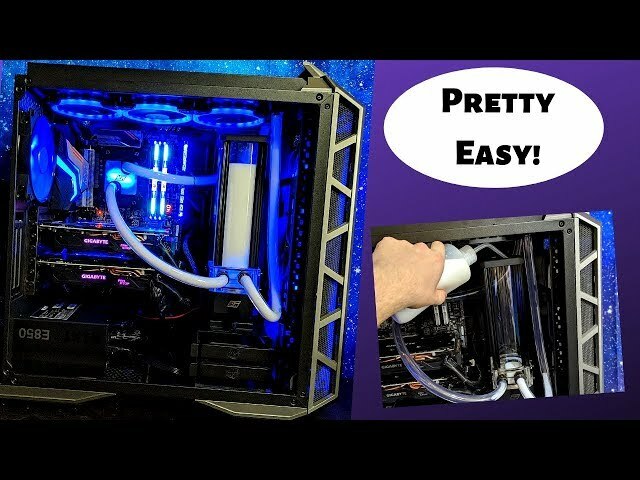 With the opportunity to test out the Swiftech Boreas DIY kit, here's a helpful assembly guide before getting to the cooling results. Check out the links below for more info and don't forget to stop by https://www.hwhound.com/ for more news and reviews! 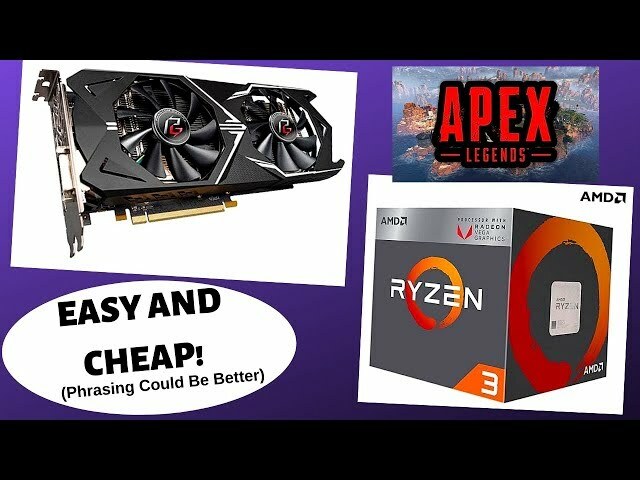 If you want to build a cheap gaming PC in 2019, focus on a budget CPU and budget graphics card (that is your $300 starting point). After that, spend as little as you can on everything else. You'll be playing popular online games without a major performance hit. Check out the links below for more info and don't forget to stop by https://www.hwhound.com/ for more news and reviews! Check out the links below for more info and don't forget to stop by https://www.hwhound.com/ for more news and reviews! The AFX, or Vortex as I like to call it, case is back with another experiment. SilverStone provided focused airflow fans to see if we can improve temperatures a bit further. We find out if the AP181 design cools things down better. Check out the links below for more info and don't forget to stop by https://www.hwhound.com/ for more news and reviews! 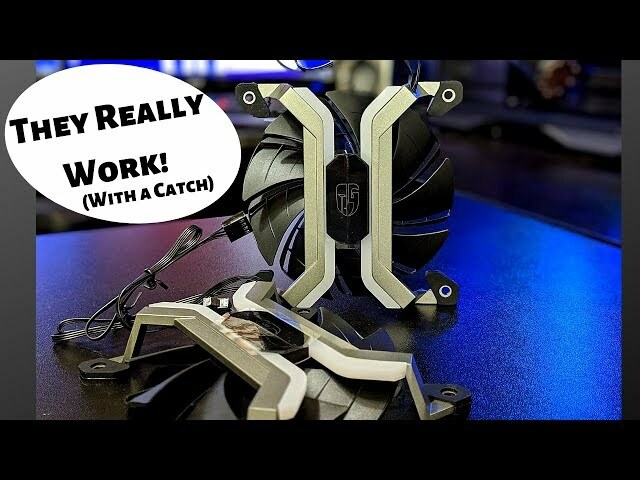 This video is a re-upload of a portion from my first NZXT Kraken G12 Review. I have a better review for that below. I felt like the information on how to remove a heat sink from a graphics card was still useful though, so I made a new video for just that. Check out the links below for more info and don't forget to stop by https://www.hwhound.com/ for more news and reviews! Did anybody see this coming!?! 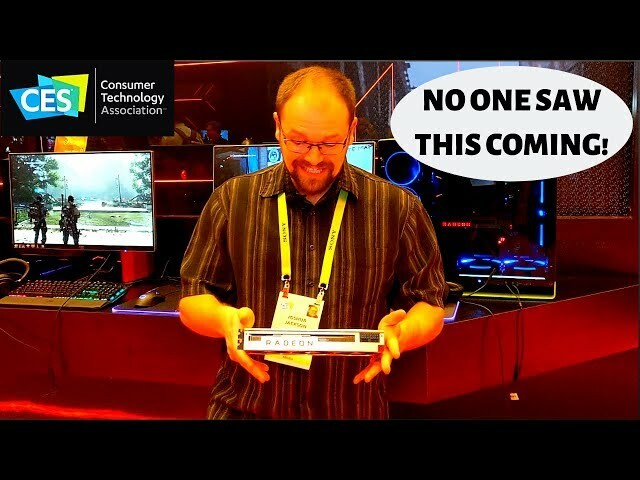 AMD gave everyone a big shock by releasing the Radeon VII at CES this year, especially since the expectation was more info on Ryzen 3000 series. The card looks like it will be a competitive option in the market, and the build quality is superb. Don't forget that $699 price tag! Check out the links below for more info and don't forget to stop by https://www.hwhound.com/ for more news and reviews! There wasn't much to see about Intel's latest CPUs. 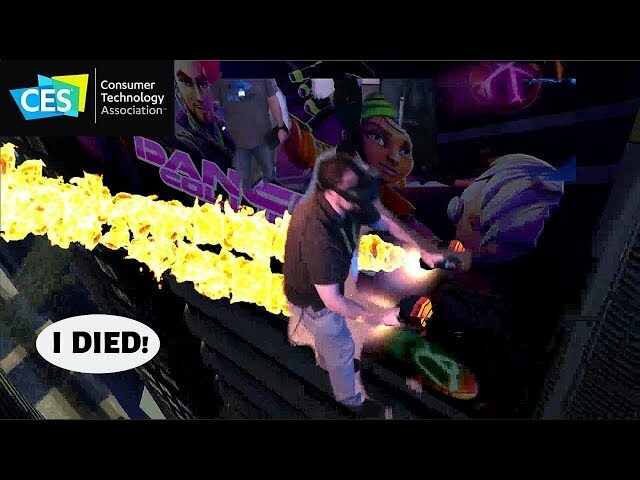 There were some really fun VR experiences though. I died happy! Check out the links below for more info and don't forget to stop by https://www.hwhound.com/ for more news and reviews! Great news! 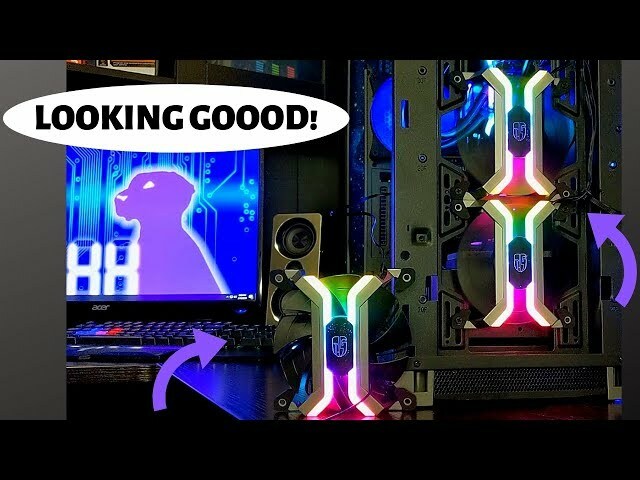 The Hardware Hound was featured as a top 15 Computer Hardware YouTube channel by Feedspot in 2019. You may ask what that means exactly, and I’m not entirely sure. However, we’re thrilled to be recognized and hope to continue the trend in years to come. Thank you Feedspot for the generous award!